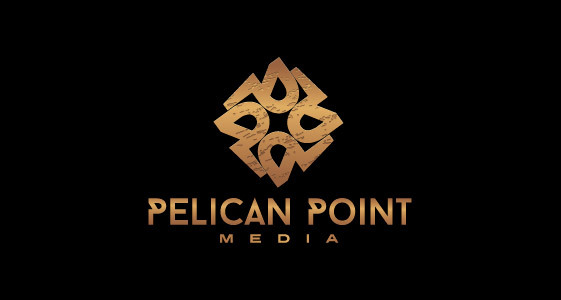 Pelican Point Media, LLC, the entertainment arm of Pelican Point Capital Partners, LLC, is pleased to announce that it has structured and co-financed the P&A spend for the theatrical distribution of Gloria. The film is a dramatic biopic that explores the life of Gloria Trevi, one of Latin America’s biggest musicals stars, and traces Gloria’s meteoric rise to stardom, her controversial fall from fame, and her rise back to the top. Picturehouse and Entravision Communications Corporation also provided co-financing for the P&A spend. Gloria was released on Friday July 17 exclusively in McAllen, Texas. Ike Suri recently co-financed and Exec Produced Cabin Fever: Reboot with Eli Roth and Cassian Elwes, Daughter Of God with Keanu Reeves and Cassian Elwes, is Exec Producing the upcoming film The Brits Are Coming starring Uma Thurman, and is Producing the film Ripped, staring Russell Peters, Faizon Love and Alex Meneses. The film stars Sofia Esponisa as Gloria, whose “ferocious performance evokes both Madonna and Miley Cyrus” (New York Times), and is written by four-time winner of the National Playwriting Award in Mexico Sabina Berman.